Elkhorn Slough Foundation speaks with us about the sound/audio additions to OtterCam 1 as well as the restoration project at Hester Marsh. 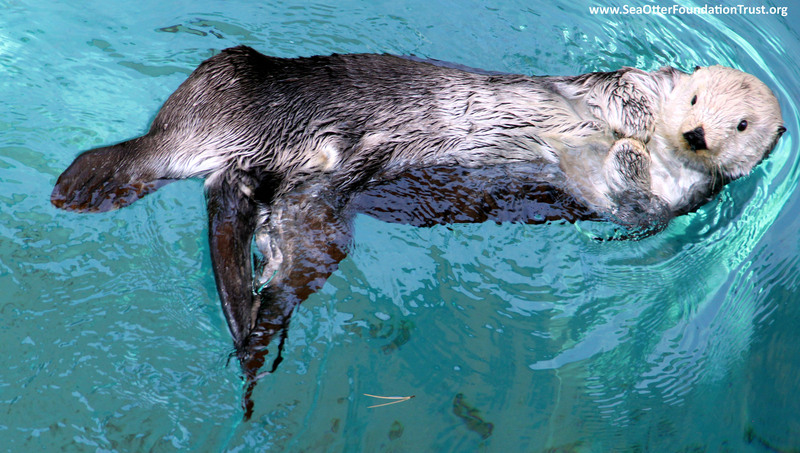 Oregon Zoo cares for three sea otters currently. They are in line to receive the next Southern sea otter pup deemed non-releasable. SOFT funds helped them with a holding tank set-up for this pup. SOFT funds help support the Elkhorn Slough Foundation OtterCam. We met with staff and volunteers to discuss the OtterCam. Check out these videos from 2016 Sea Otter Awareness Week.